It's 2014 and Year of the Sync. visible across North America. 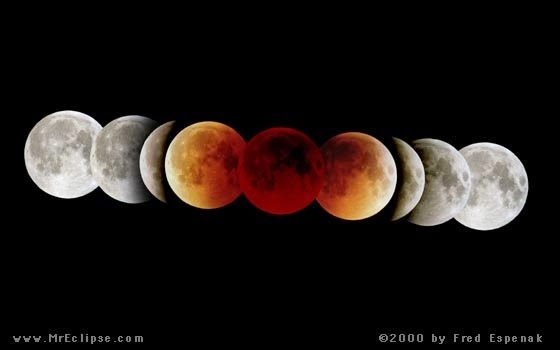 This also happens to be the first of 4 lunar eclipses over the next couple of years. A tetrad as it is called. 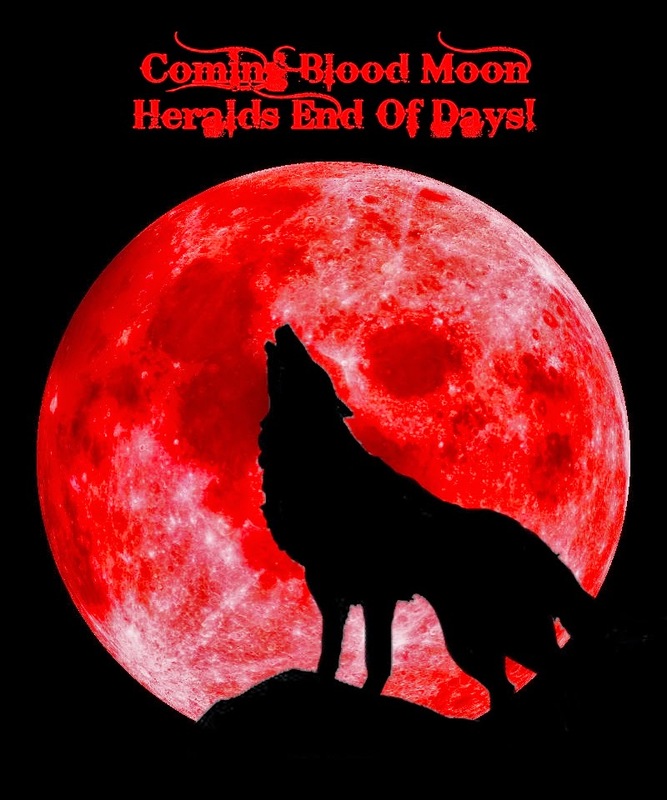 This lunar eclipse, or blood moon, happens to fall on the eve of Passover as well as Emma Watson and Seth Rogen's birthdays (both born April 15th). Passover is a festival celebrating God's liberation of the Jewish people over 3000 years ago. 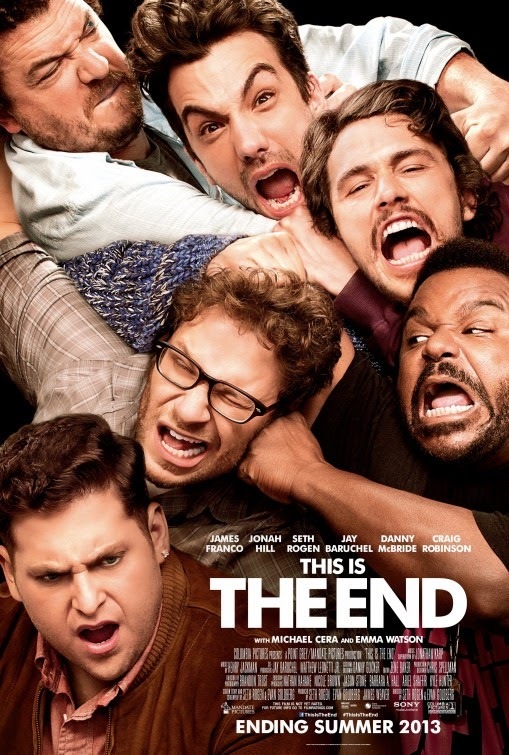 Emma Watson and Seth Rogen both star in the film THIS IS THE END. 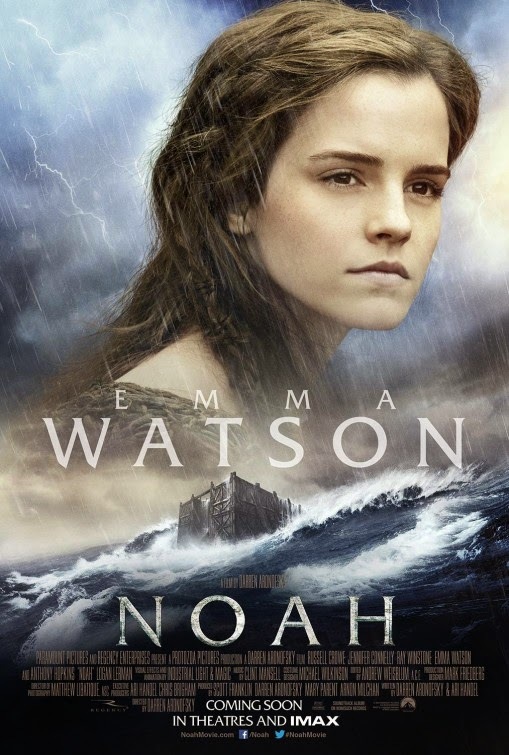 Watson also stars in the recent release of NOAH where she plays Noah's daughter and first mother of a post-flood world. At one point in the movie she asks her father Noah "is THIS THE END of everything?" His response, "No, it's the beginning." Emma Watson is most famous for her role in the now completed Harry Potter film series. The tagline for the last film of the series, THE DEATHLY HALLOWS, is "The End Begins." 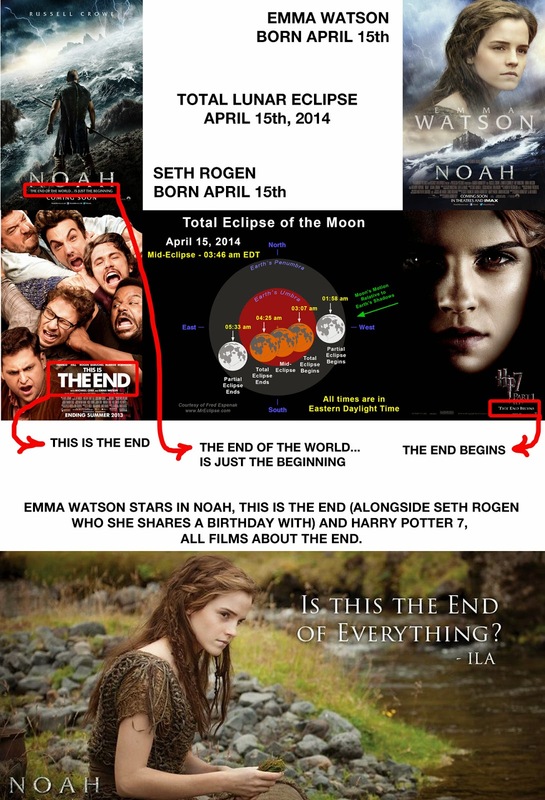 Emma Watson syncs with "the end." 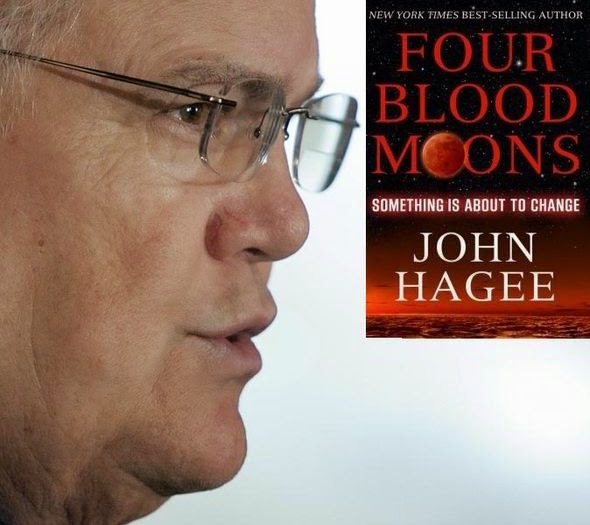 Which is perfectly in sync this year with Passover and "the end" of slavery for the Jewish people, as well in sync with the beginning of the Blood Moon tetrad seen by many as a heavenly sign of the "beginning of the end of days." April 15th seems to be a sync node heralding "the end". 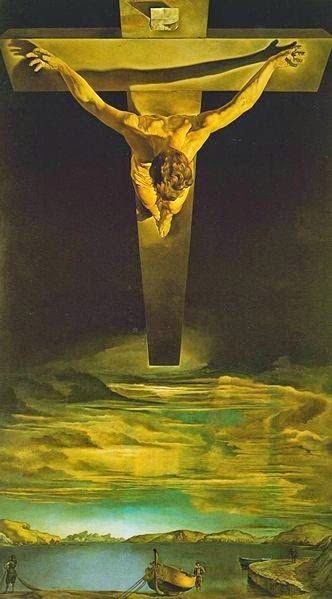 3 days later on April 18th, 2014 is Good Friday or the day that Jesus Christ's death and sacrifice is remembered. 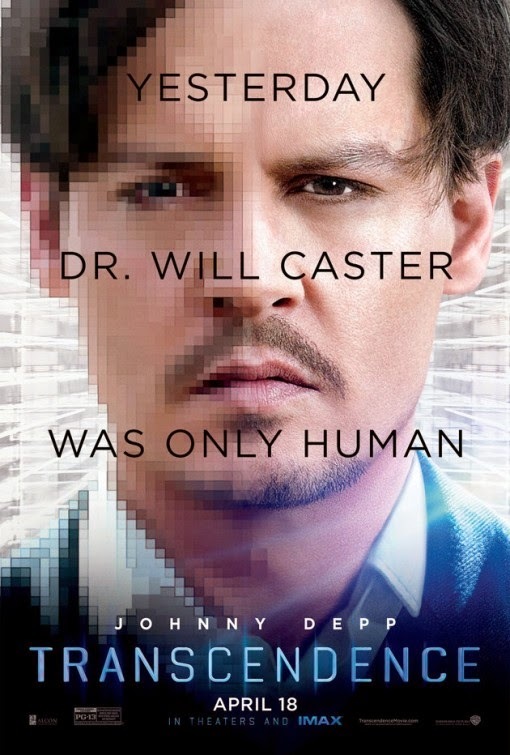 This Good Friday we see the theatrical release of Johnny Depp's new film TRANSCENDENCE where he plays someone who has his consciousness uploaded digitally into a computer prior to his death. Johnny Depp is a heavy resonator of the Deadman as I noted before in the sync video The King of Love is a Deadman. How perfect that he plays a role of someone transcending human life on the same day that we honour Jesus for doing the same thing. "Yesterday Jesus was only human." 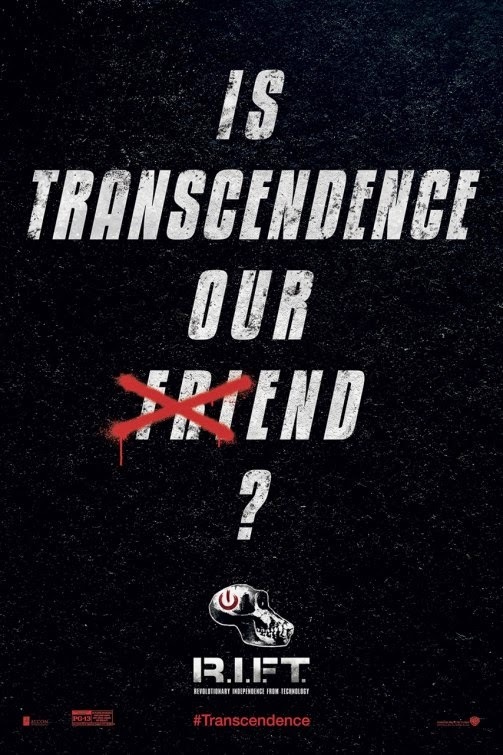 The word transcENDence also encodes the END. How sweet it is released days after the END sync nexus of April 15th. 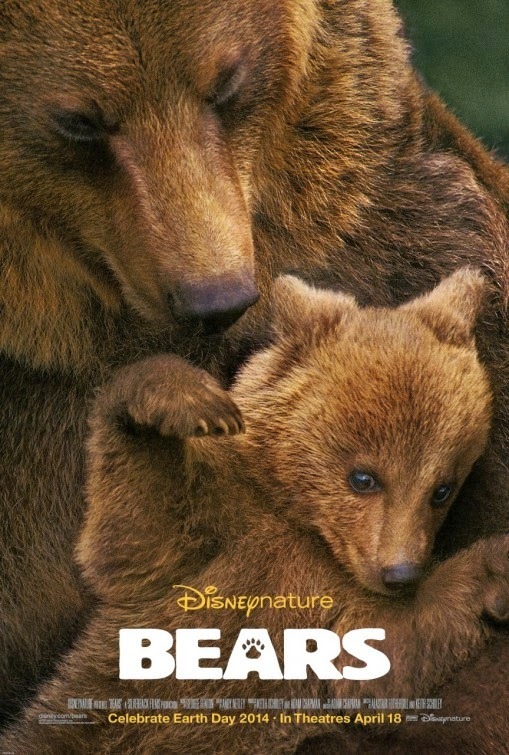 The other movie to be released on Good Friday, April 18th, is BEARS with narration voiced by the actor John C Reilly. For those that are familiar with our sync work here you would know JC Reilly has been the subject of much sync work linking him with Jesus and Jupiter via the sync video HEYZEUS. Perfect that JC Reilly, already a Jesus resonator syncs with bears and Good Friday. In many ways Jesus is the one that must bear the most as he dies and bears the sins of the world on his journey to become a resurrected God. Finally, 2 days later is Easter that falls on 4/20 this year. The day of Jesus' transcendence. I have made two 4/20 sync videos in past years. 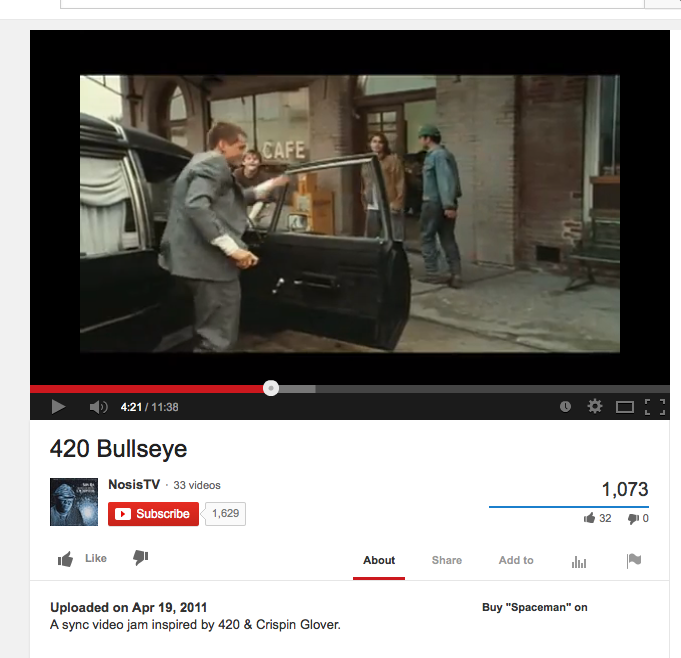 4/20 has always been a very important sync target for me. 420 KONG from Syncwinnipeg on Vimeo. When I rewatched 420 Bullseye I notice Crispin Glover (born 4/20) playing a funeral director alongside Johnny Depp and JC Reilly in WHAT'S EATING GILBERT GRAPE. Its as if this scene is in perfect sync celebration of this coming Easter weekend. The sync is strong and sweet as we approach the great sync of 2014. In this episode the collective jumped for joy when King Joffrey became a deadman. Cyanosis occurs when tissues near the skin/sink surface have low oxygen saturation. This could have happened from pretzel inhalation, nepoticidal poisoning or both. The result would have been the same, and yes I know that he was just a boy, but what we have is a blue man. One bleeding, seeing red stereoscopically. The Sync Whole may be wistfully trawled for blue, however after quick skimming I came across "Go POP! Asspiring unto the crown" within the posts title we have aspiration - breathing - and the CROWn. Both resonating with Joffrey's death. We also discover that the post was written and posted June 15th 2011, the night of a total lunar eclipse and a year after the Blue Man group performed in Winnipeg. Going back to 2009 we have "The Blue & Gold REvolution... Rise of the Hoodlums" which features the blue hued Tron quite heavily. It actually has more blue palm action in it than any other archetypes and that works well to bring us full circle here as Psalm Sunday was April 13 the same day that Joffrey went blue and we all felt the love and the death at the same time, an existential eclipse of sorts. The same Blue & Gold post ends with the line, "We see through the illusion, we become Hoodini, and we break free from all limitations." This post's the TranscEND which can be likened to disillusionment. The term disillusioned is often used to convey disappointment though one may break up dis-illusion-ment and read it as "mind, free from illusions", the end of the trance. My minds eye don't mind either way, there are no incorrect perceptions. 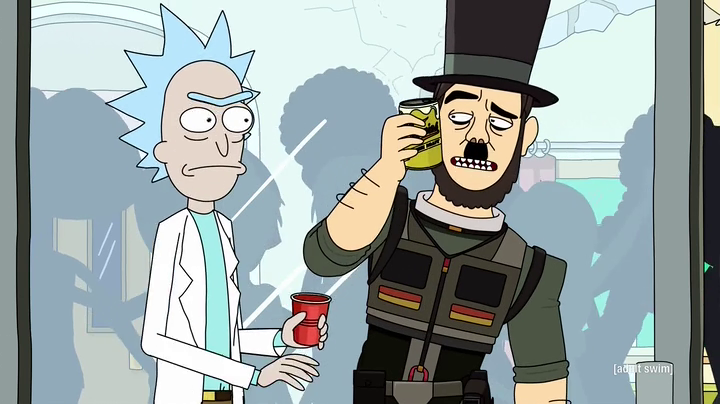 Oh and the last ep of the first seas of Rick and Morty aired April 14th too and it featured a character called Abradolf Linkler. Linkler is a hybrid Rick made by mixing the DNA of Adolf Hitler and the Jupiter resonant Abe Lincoln - a misguided effort to create a morally neutral super leader. Of course Linkler ends up dying to save everyone and is then reborn multiple times after the end credits.